My most favorite chutney is tomato chutney and I first tried that at my Aunt’s house. 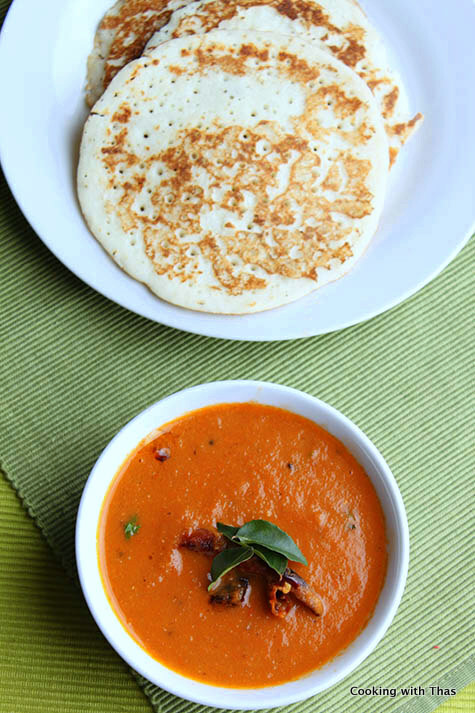 That tomato chutney along with dosa, I literally licked my finger and had way too many dosas that day. Of course, I have already shared that recipe with you all and many of my readers have tried it and loved it too. I am not sure how many times I must have made the tomato chutney and yes, at times I do get the craving for the same. 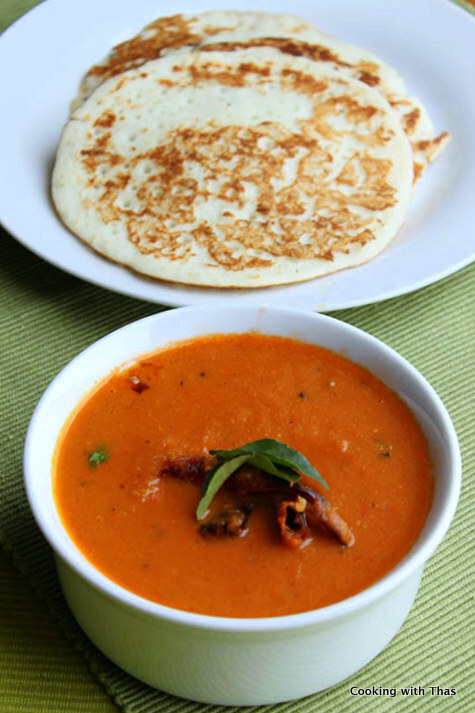 That’s when I make dosa or idli and enjoy with the delicious tomato chutney. 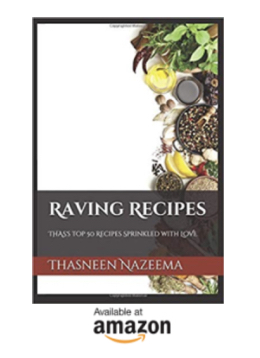 The other day, while making the tomato chutney I thought of tweaking the recipe a bit. 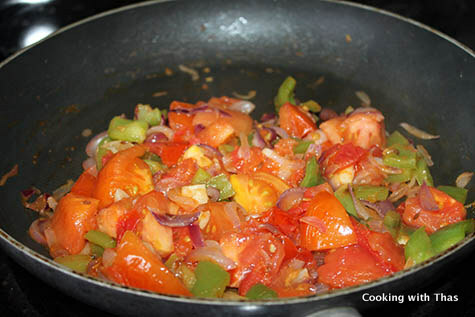 I added green pepper or capsicum and cooked along with the tomatoes and pureed them together. Oh, I just loved the taste of green pepper in this chutney. Heat oil in a wide non-stick pan, add small onion and saute till translucent. Add the green pepper, tomatoes, cumin seeds, garlic, chili powder, salt and saute until the tomatoes are mashed up. Remove the pan from the heat and let cool down a bit. Grind the mixture along with ¼ cup water to a smooth paste and Keep aside. Soak fresh tamarind in 3 tbsp warm water for 3 minutes. Squeeze the tamarind in water, drain the juice and discard the fiber. In another pan, heat 1 tbsp oil, add mustard seeds and let it splutter. Add dry red whole chili and curry leaves to it. 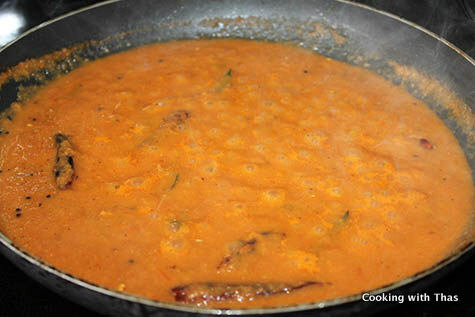 Pour the ground green pepper and tomato paste over the seasoning, add the tamarind juice to it. Add ⅛ cup more water to thin down the chutney, combine well. Cook and let the chutney come to a slight boil. Serve warm with Dosa, idli or with rice.